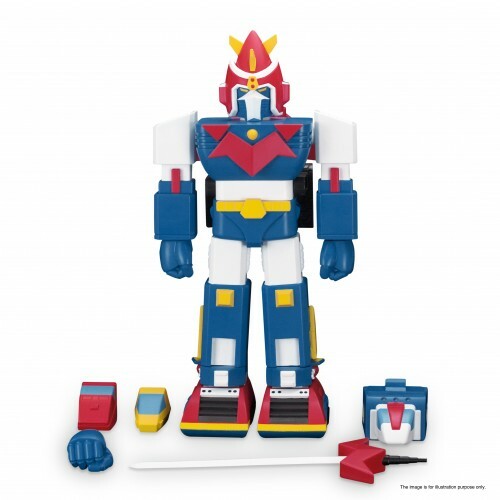 Voltes V is a super robot composed of five "Volt Machines". 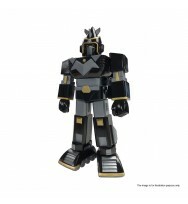 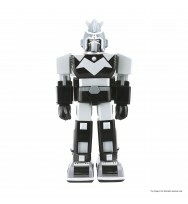 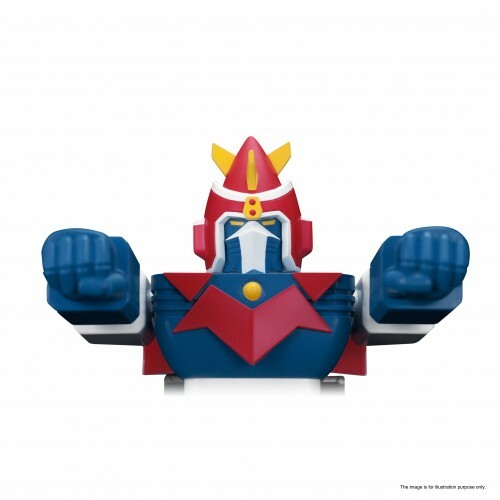 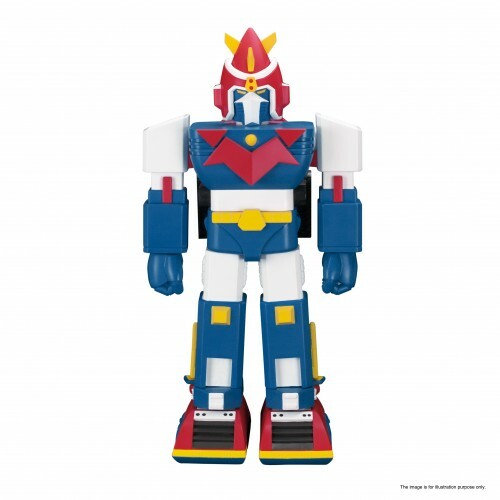 This "Voltes V" soft vinyl figure is coming with a huge size of 15 inches (38 cm) tall. 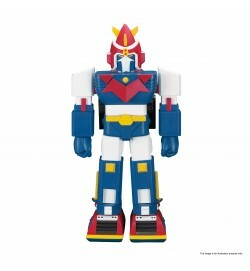 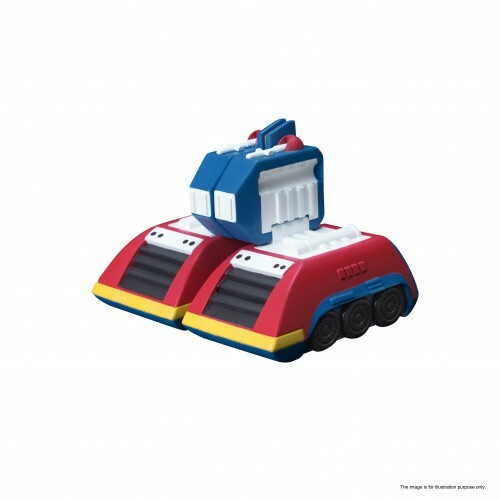 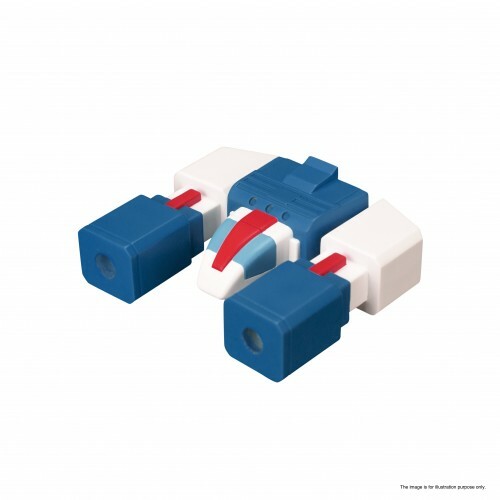 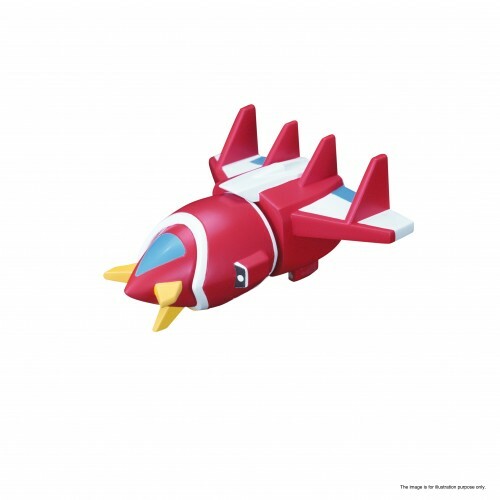 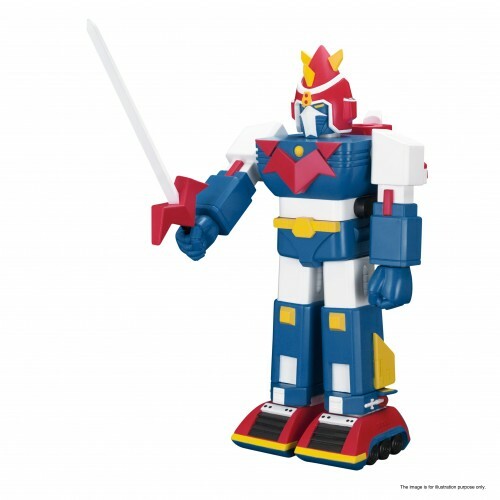 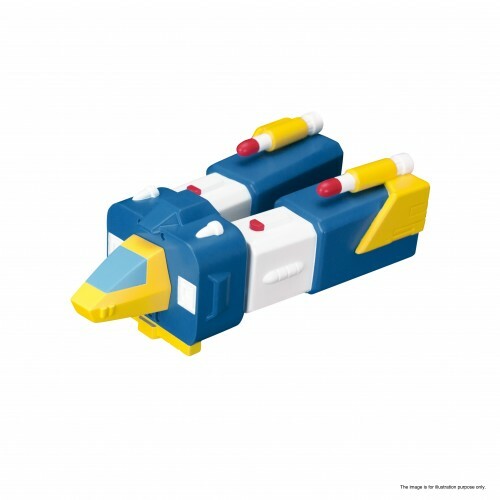 It can combine into "Voltes V" or dispart as "Volt Machines" freely which is extremely rare in soft vinyl! 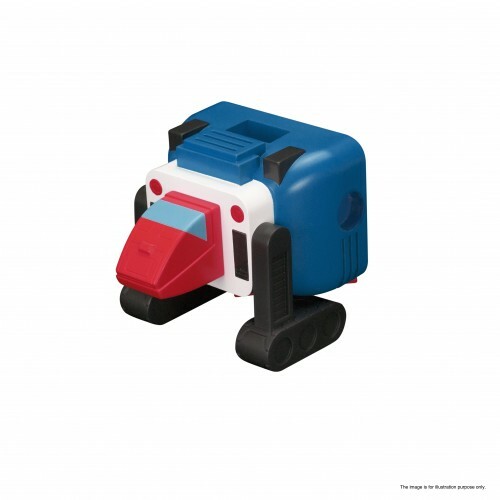 Only crafting with the highest quality material and nicely hand-painted.